Studies reveal that the Medium-chain triglycerides (MCT) like the ones in Coconut Oil (MCT) have shown promise in providing nutrition for the brain. Superior nutrition improves cognitive performance. 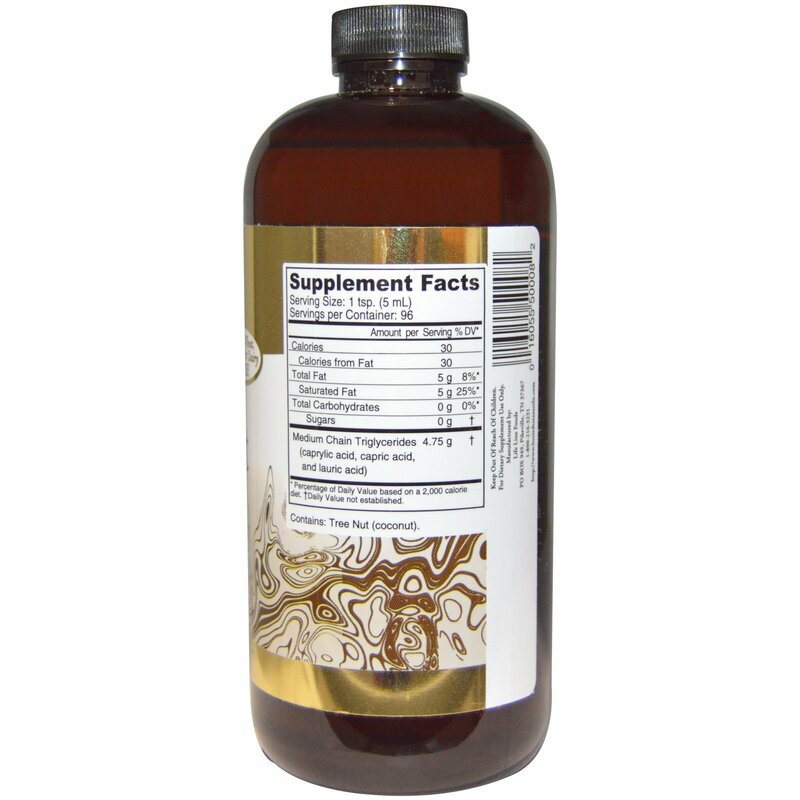 This natural food sourced coconut oil is most beneficial when used as a dietary supplement according to directions and in conjunction with a plant-based diet and active lifestyle. Adults take 1 teaspoon up to 3 times daily. May be taken alone or mixed with your favorite beverage. For best results, take before exercise. 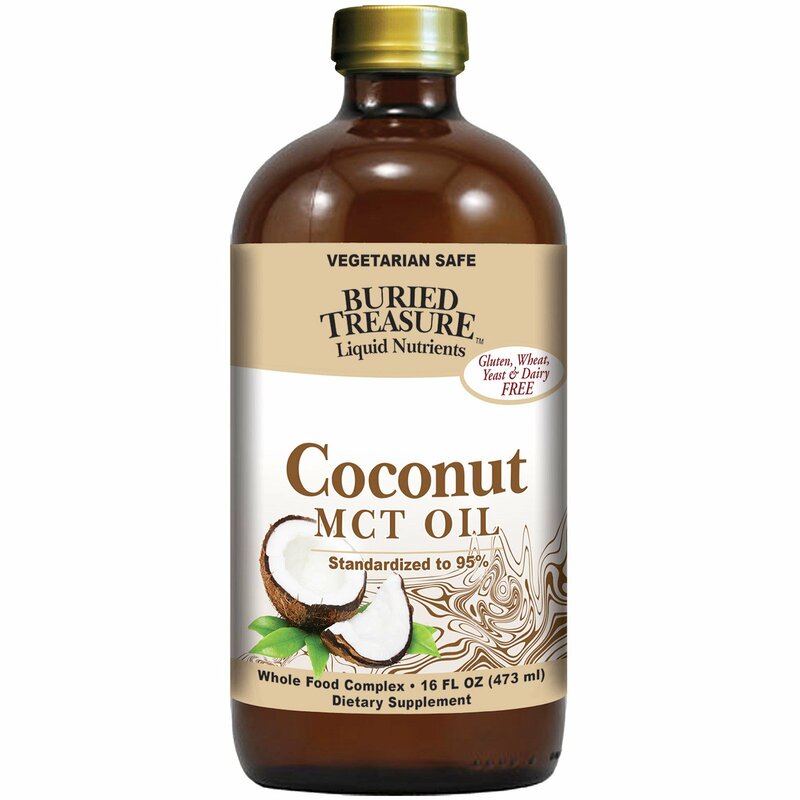 MCT oil may be used as a substitute for conventional oils in salad dressings, sauces or cooking as a source of beneficial fatty acids. Not recommended for frying due to low boiling point. Caution: Pregnant and nursing women should check dosage with their healthcare professional.